Is a new progressive era in American life in the offing? Only time will tell, but journalist Theodore Hamm suggests that a new progressive media has already arrived. Satirical, hard- charging and unapologetically progressive, this new media movement is both reinvigorating old forms like late-night TV and documentaries, and inventing new forms like the blogosphere. In a breezy, accessible style, Hamm traces the rise during the Bush years of new media stars: the news-saturated satire of The Onion, The Daily Show and Michael Moore. Buy The New Blue Media by Theodore Hamm from Australia's Online Independent Bookstore, Boomerang Books. Theodore Hamm is the founding editor of The Brooklyn Rail and an associate professor of urban studies at Metropolitan College of New York. 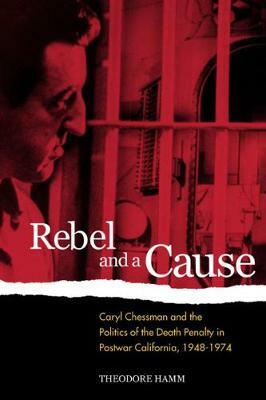 His book Rebel a Cause (2001) covered the politics of the death penalty in postwar California. He has written for the Los Angeles Times, The Nation, and Truthdig, among other publications. 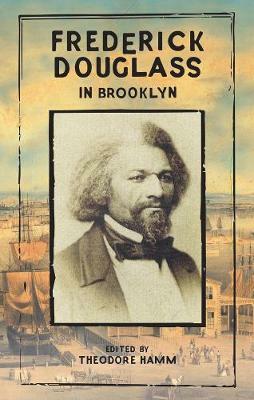 He lives in Brooklyn, New York.